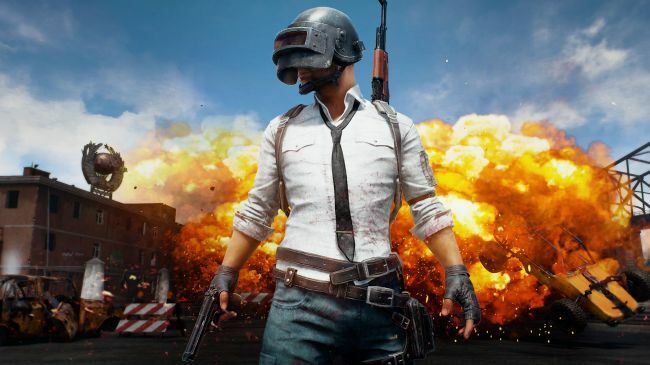 PlayerUnknown’s Battlegrounds, the battle royale shooter being developed by Brendan Greene and Bluehole, is now available on Steam Early Access, having wrapped up its final closed beta period this past weekend. PC Gamer spoke to Brendan Greene over Skype last night about Battlegrounds’ imminent appearance on Steam Early Access. 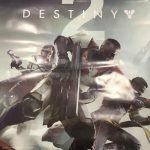 Greene told me him that he distributed approximately 20,000 keys for the closed beta, and saw periods of 10,000 concurrent players during the beta weekends. He asked how prepared he was for potentially higher numbers of players when the game launched. As for how long Greene anticipates Battlegrounds will remain in Early Access, he says he’s “pretty confident” the Early Access period will last for around six months. In terms of how player feedback will come into play in Early Access, Greene says the team has already been listening to players during the alpha and beta periods. “The team here really take it seriously” said Greene. “Our lead gunplay designer, Marek, he had interviews with some of the streamers who’ve been playing [battle royale] since Arma 2, and a lot of [H1Z1: King of the Kill] streamers, and Arma 3 players, and he sat down for an hour with most of them just to get their feedback on weapons, on how they’d like gameplay to run, so we’ve really been active in listening to the community and trying to put their feedback into the game. The interview was wrapped up by asking how Greene was feeling about launching on Steam Early Access. Excited? Nervous? Concerned? Greene said watching people on Twitch during the four week beta period demonstrated, despite some performance issues, that Battlegrounds is a pretty stable experience as it heads into Early Access. Bluehole posted a roadmap of their planned efforts for optimizing the multiplayer shooter. 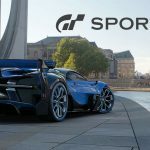 Initially, their focus will be on reducing overload on the CPU and to “make sure that the GPU performs to its full capability.” Their hope is this will keep frame rates stable in high-density areas. Bluehole’s ETA for this optimization is mid-April. Bluehole notes it has already managed to decrease video memory usage by 1 GB through some of their prior optimization improvements during the closed beta period. 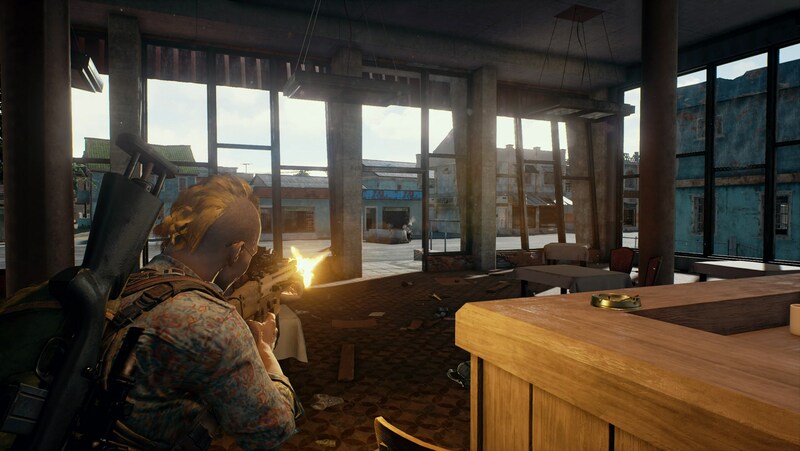 Below, check out the currently known issues, patch notes, and bug fixes for the Early Access version of PlayerUnknown’s Battlegrounds. Fixed the bug that cause stats from other game modes to be applied between Solos, Duos and Squads.